Get all the information regarding container solutions lumper loading unloading by going through these articles, we are the container and lumper solutions. 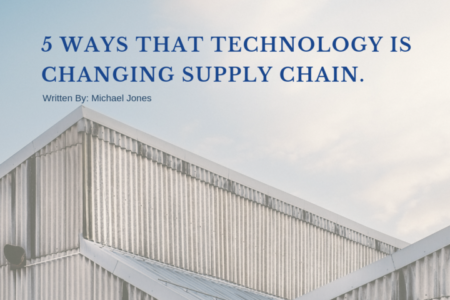 Here you can find information regarding technology changing the supply chain industry and upcoming trends in the container and lumper loading and unloading. Supply Chain Management VS. 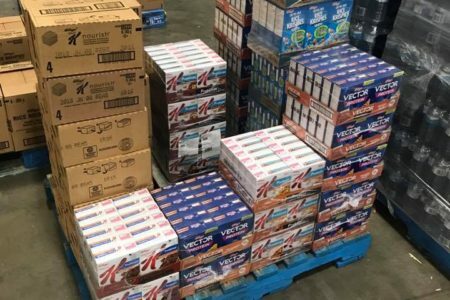 Logistics: What’s the Difference. 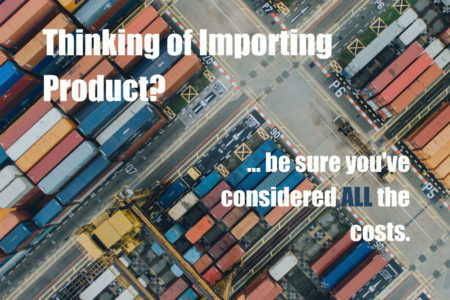 Top 5 things to consider when shipping goods over the border etc. 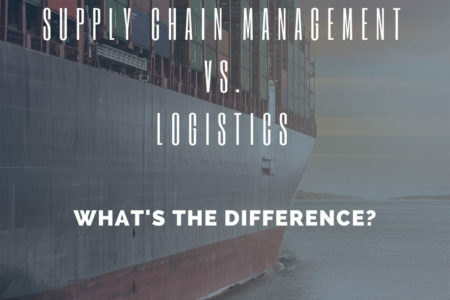 Supply Chain Management VS. 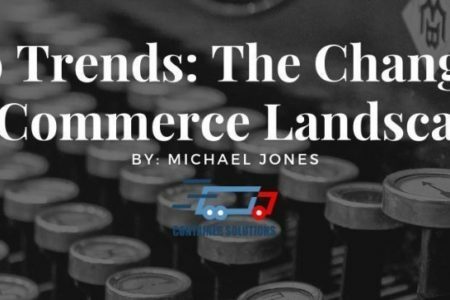 Logistics: What’s the Difference?